Our Foundations practice is a safe introduction in the groundwork of a strong practice. 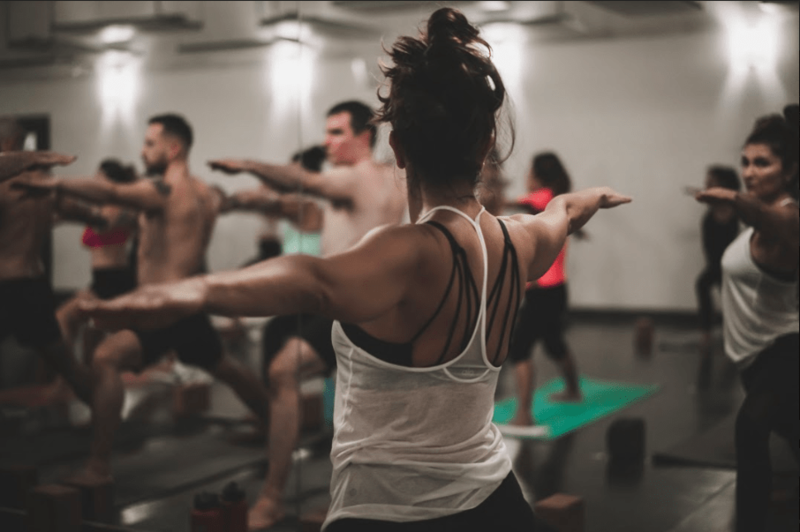 Working through a series of classic yoga postures and dynamics, we create a balance of strength and flexibility in our own body. It is a therapeutic practice-and a complete cardiovascular workout-in which we detoxify via sweat and breath. An accessible practice for beginners and a worthwhile practice for all levels! 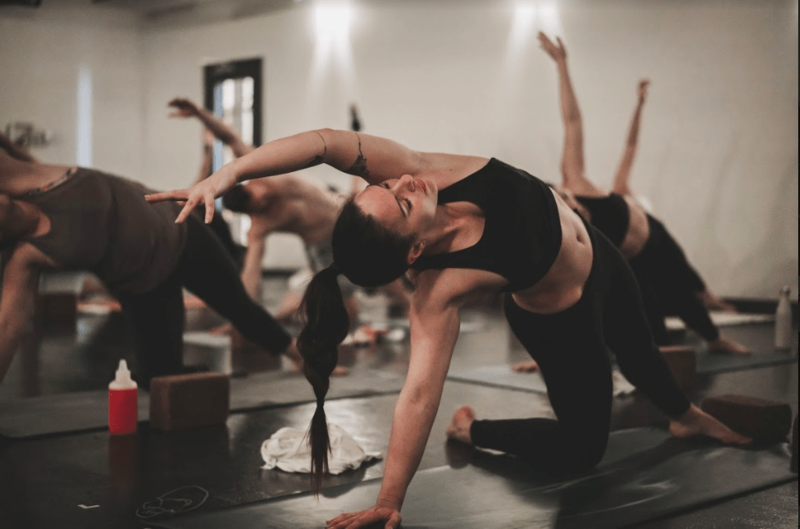 This is a more fluid practice in which Foundation postures are strung together through Vinyasa-movement connected with breath. It becomes an even more cardiovascular workout. Intermediate balance postures and option to explore arm balancing are introduced in this class. Get the best of both worlds! 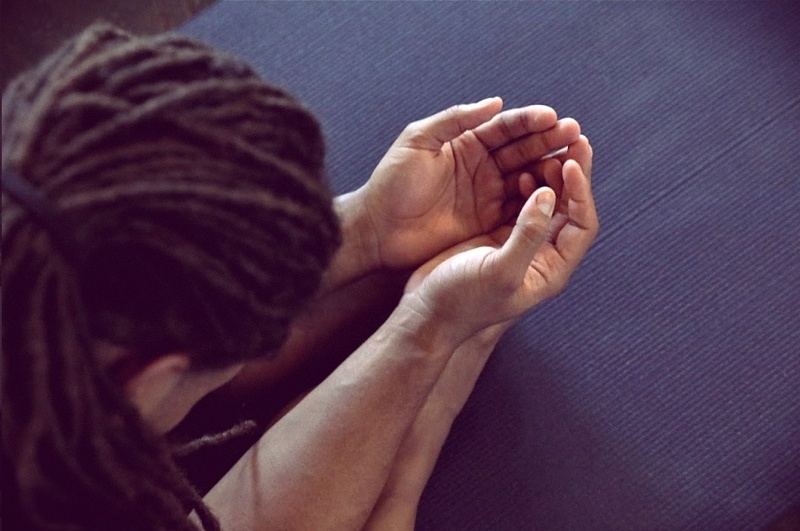 Start with a Flow practice and end with a delicious Yin. A dynamic and innovative Flow class inspired by our senior teachers. 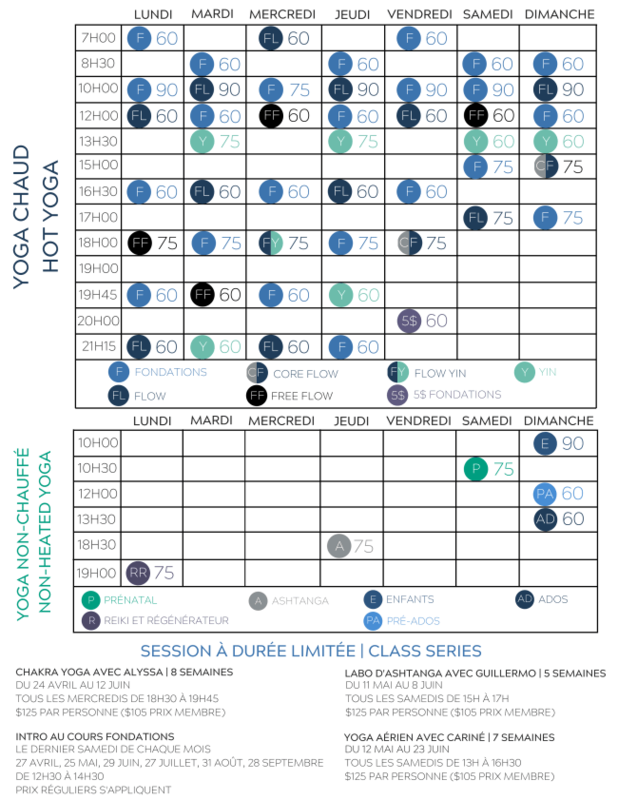 Each class has its unique and creative focus rooted in intelligent Vinyasa sequencing. Expect more movement, fluidity and option to explore arm balancing and inversions. Some experience in Foundation and Flow recommended. A deep-stretch practice in which postures on the ground are practiced very passively and held for several minutes at a time. Connective tissues are targeted to create greater to create space, stretch and release at the joints. A great way to work on your flexibility, and-although we may move through intense sensation-a Yin practice is deeply meditative and relaxing. We believe yoga should be accessible to all! This is a 5$ Foundation class-a great opportunity to discover our studio. No reservation needed-this class works on a first-come, first-serve basis. For this class we only accept cash as a form of payment. 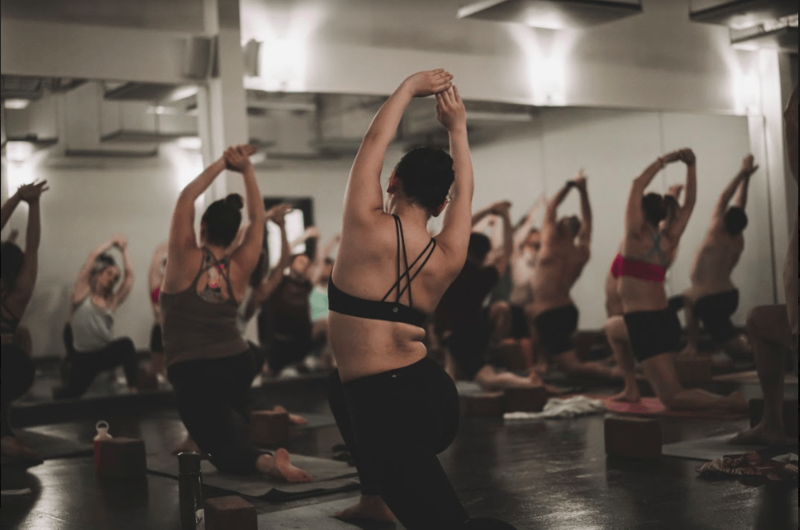 An Ashtanga-inspired yoga practice: Ashtanga Yoga is a traditional Vinyasa-yoga practice in which breath and movement are synchronized to produce a purifying internal heat. We will explore standing and floor postures, deep hip opening postures, twists and potentially arm balances or inversions. Having some experience in yoga is recommended. This is a Flow practice with an accent on abdominal toning and strengthening: Core empowerment for a steadier practice and to help approach basic arm balances and inversions from a stronger base. An accessible but muscular vinyasa practice. 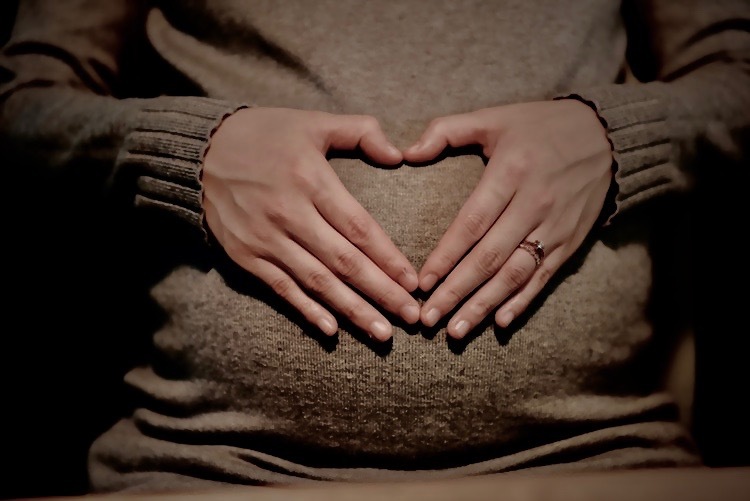 Pregnancy is the perfect time to shift attention inwards and connect with ourselves. Prenatal Yoga is a yoga practice adapted for pregnant women at any point in their pregnancy. 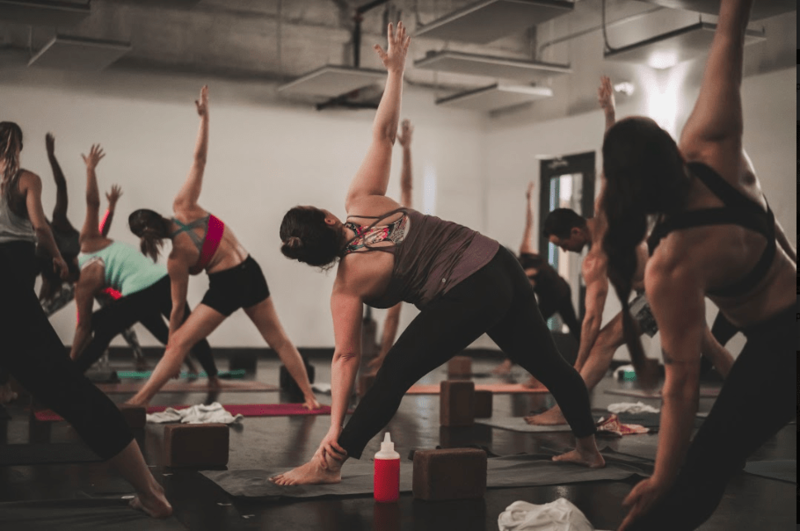 The combination of stretching, toning, controlled breathing and mental focus offers a variety of benefits to expectant mothers, and a regular practice can increase the strength and flexibility in the muscles used during childbirth. 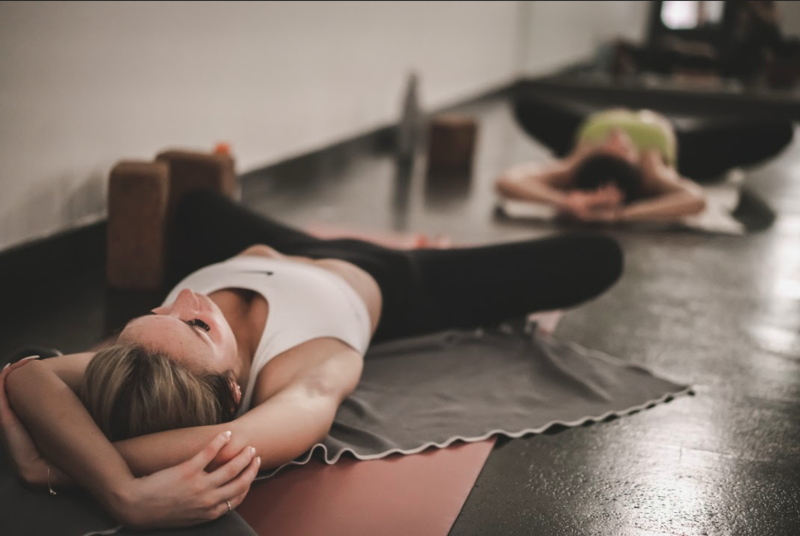 This yoga practice can also help alleviate some of the classic discomforts associated with pregnancy, such as lower back pain, nausea, headaches and difficulty sleeping. It is never too early or too late to start practicing! This class offers the comfort of supported postures, accompanied by the healing touch of Reiki Therapy. This 75-minute practice includes long-held restorative postures woven into a trancelike meditation, combined with therapy to balance the 7 main chakras. A light sweater, shawl, or blanket is required. 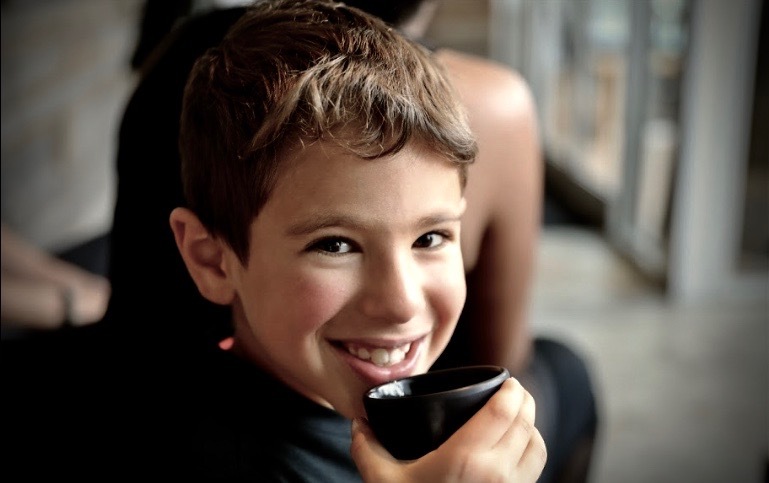 Yoga for kids will introduce a playful approach to Yoga for children between the ages of 5 to 8. Mini yogis will use their imagination to understand the essence of Yoga, and this class will help children improve their concentration, body flexibility and brain development. 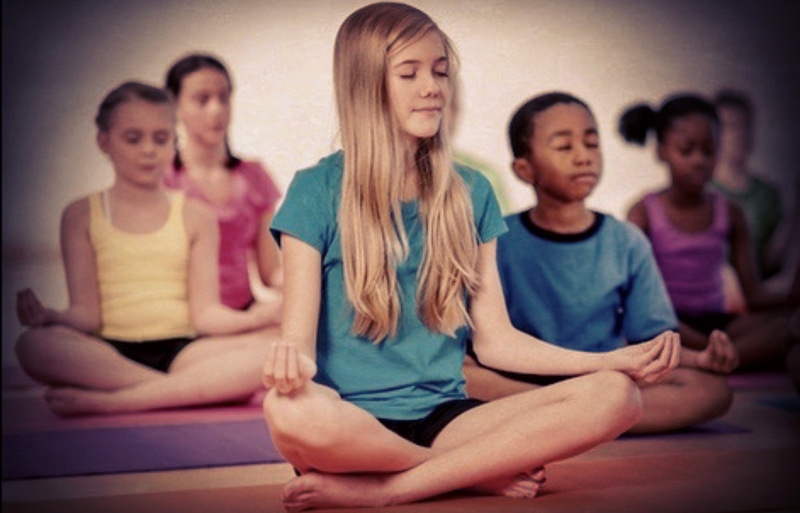 This class will introduce the basic fundamentals of yoga to pre-teens between the ages of 9 and 12. It will help improve their concentration, body flexibility and brain development. 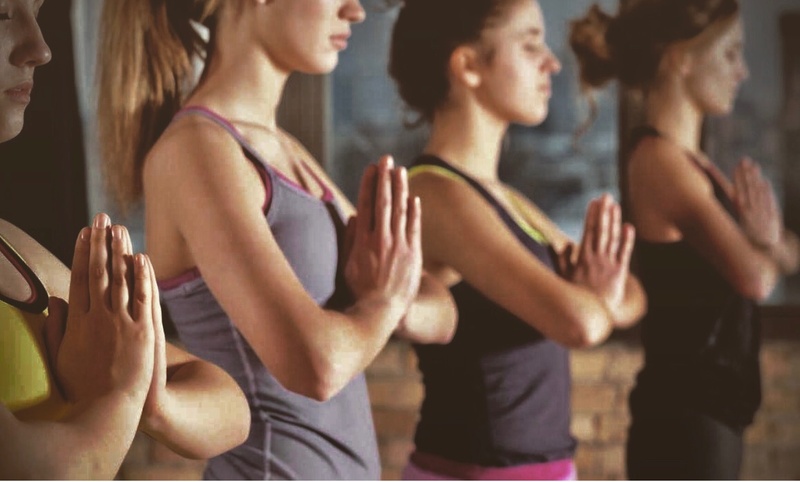 Each class will be based on a different theme, such as : Pranayama, Asana and Meditation. Our private classes are tailored to the students individual needs. For more information or to book your private class, contact us at info@asha.yoga or 450-686-9642. All prices are subject to applicable taxes.